For the most part, 2017 was actually a pretty productive year for my reading challenges, save for the snafu's of a couple of months at the beginning and end of the year. 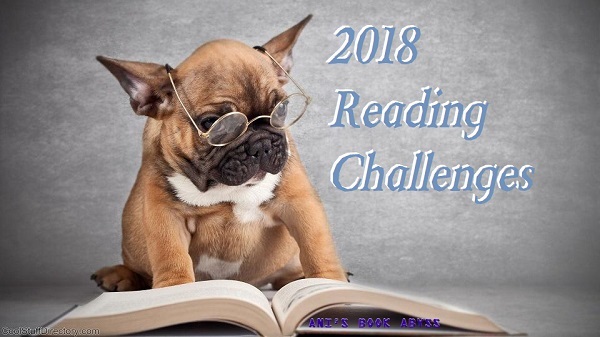 For some summaries, progress, and updates, you can check out all the challenges I participated in at my 2017 Reading Challenges summary page. 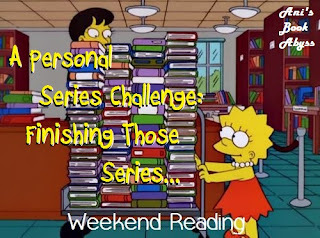 It's honestly really hard to do, making myself not spend so much time obsessing over my reading challenge goals. For 2017, I kept having to tell myself to take a more laid back approach, don't participate in too many challenges, follow my own reading moods... and so on. But then another new reading challenge would catch my attention, and the next thing I know, I'm lost. So... for 2018, I really think my best bet is just... to make some goals, and see where they all go. 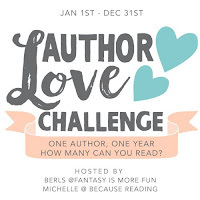 I failed my Reading Assignment challenge for the first time since I started participating, and it didn't feel like the end of the world. So maybe I can truly start to take a more laid back approach towards my reading challenges for 2018. Just make the goals. Then see where the year takes me.